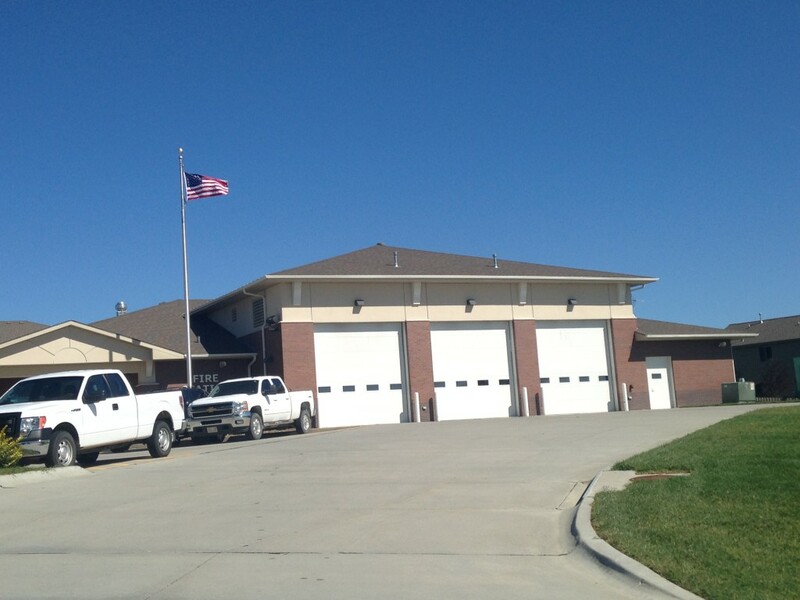 OFD Station 77 was completed and opened in 2010 as part of the Omaha annexation package of City of Elkhorn Nebraska. 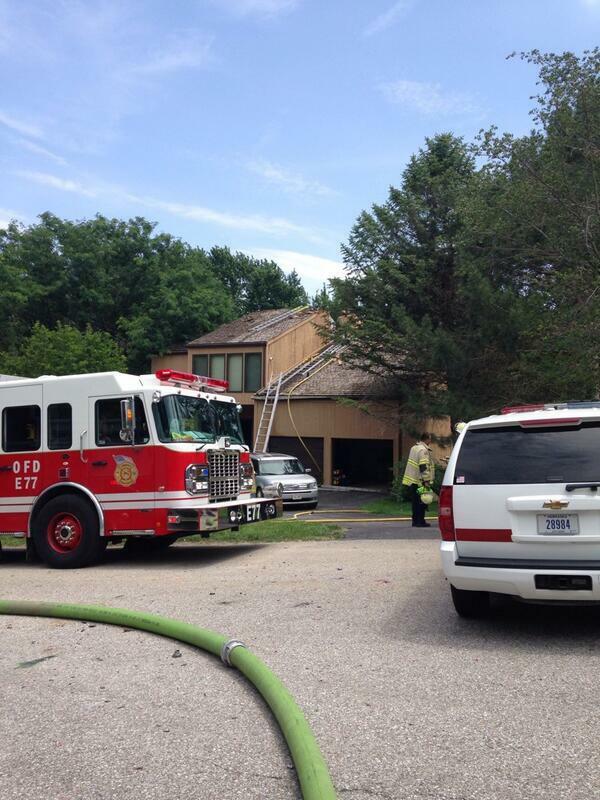 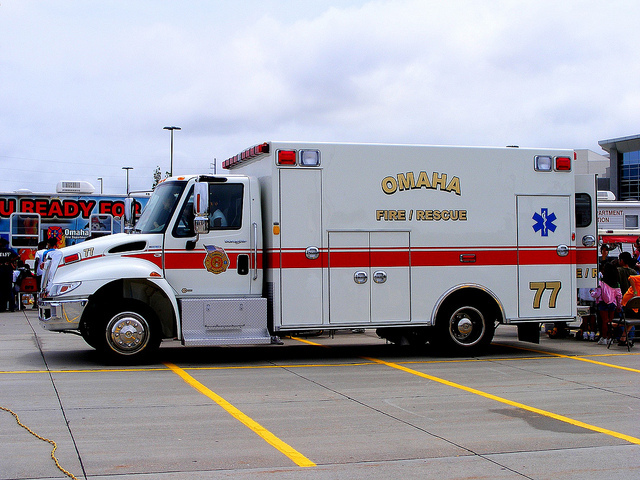 Station 77 provides fire protection an emergency medical services to the far southwest part of the City of Omaha. 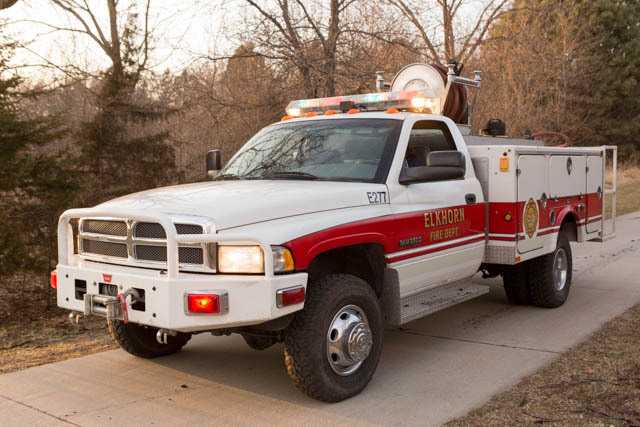 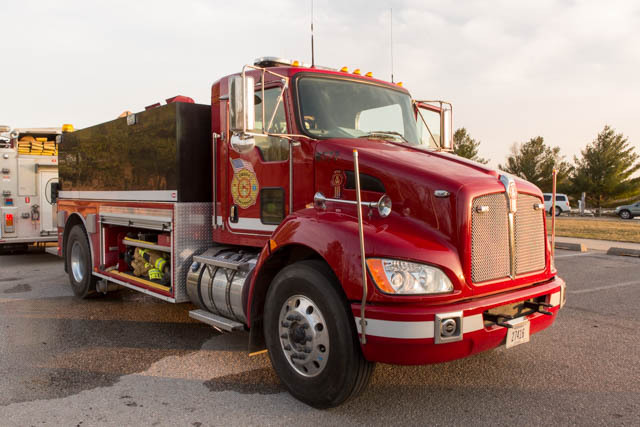 Water Tender 77 is no longer staffed full time, but co-staffed with Engine 77.